A Fife councillor has thrown his support behind a proposal by Dundee city development convener Lynne Short to introduce a park and choose scheme to the city. Isabella Crowe has celebrated her 101st birthday surrounded by friends and family after centenary celebrations were blown off course last year. Dundee is set to become essentially a drone-free zone following the Gatwick Airport chaos. 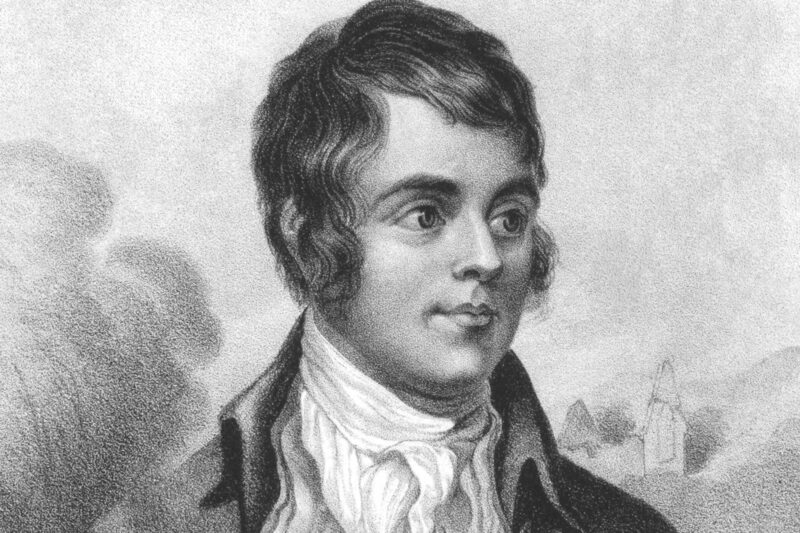 Royal Mail is celebrating Burns Night by revealing all British street names inspired by the Scotland's Bard. A "full-scale search" for a man last seen near the Fife side of the Tay Road Bridge has been called off as he was "traced elsewhere". Professor Emeritus Lindsay Logan, a former lecturer at Dundee University, has died aged 79. The number of people from Dundee University who died during the First World War may be more than double what was previously thought. The best tourism businesses in Tayside and Fife have been given gold at the regional Scottish Thistle Awards. Scotland enjoyed a record year for cruise ship visitors in 2018.